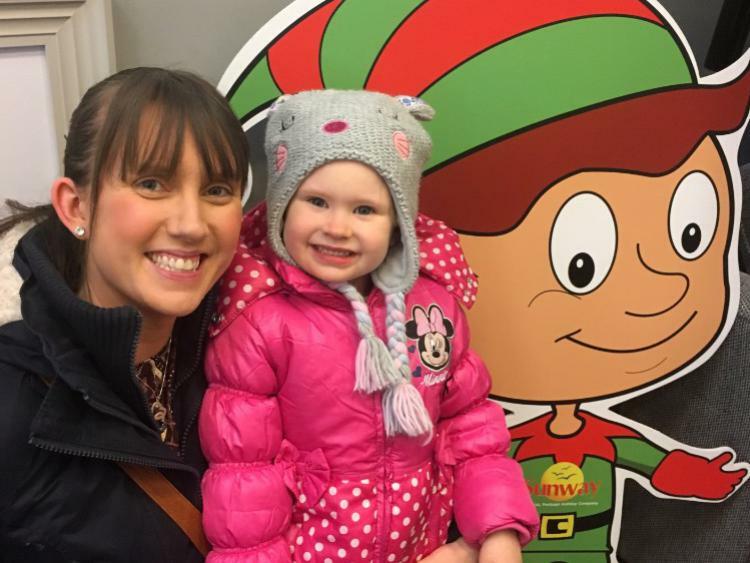 One local person will whisk their family off to see Santa Claus in Lapland this Christmas – simply by finding an elf and taking a selfie with it. This innovative competition will run for the next week at Drogheda Retail Park on Donore Road, and all entrants have to do to win a once-in-a-lifetime Sunway Holidays trip is visit the park and find the elf hidden in one of the retail stores. Once readers have found the life-size cut-out they should take an ‘elfie’ with Santa’s little helper and post it to the competition gallery on the Drogheda Retail Park Facebook page. The Find the Elf competition will then select five finalists to compete in a grand final event. The grand final will be held at Drogheda Retail Park on Saturday, November 25 as part of the ‘Letter to Santa’ event. The €4,000 trip will give a family of four a chance to visit Santa’s Lapland village and post office where they can meet old Saint Nick in person. The winning family will also meet Rudolph and friends, as well as enjoying a husky sleigh ride and snowmobile adventure. “Families are at the heart of all of our events at Drogheda Retail Park, so we wanted to create an activity that families could do together in the run up to Christmas,” said Freda O’Donnell, Asset Manager, Drogheda Retail Park. “There are five places up for grabs in the grand final on November 25 and all you have to do is find the elf hidden in one of our stores to be in with a chance. For further information on the Find the Elf competition please find Drogheda Retail Park on Facebook.